Greetings! The most affluent farming experience is almost here! Starting today, you can preorder your server so you are sure to be ready on release. Farming Simulator 19 will be backed by Nitrado as the official server hosting provider! Get ready to sow, plow, plant and cultivate this November. Take the first step towards your new farm and preorder your server today! 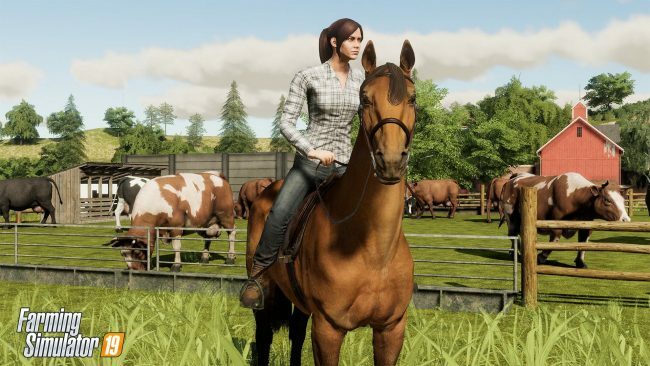 Farming Simulator 19 is a giant leap forward for the multimillion-selling franchise, providing the richest farming game ever made. Want to know more about the game and the upcoming new features? Check out our previous article for a release date, upcoming new features and more!